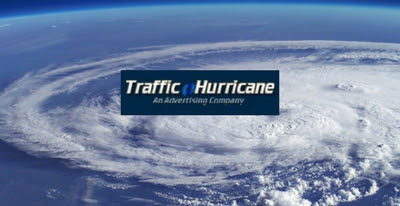 Traffic Hurricane is a professional advertising platform that all members can use to promote their websites,products and services. This platform provides high quality advertising.We offer multiple ad services that affiliate marketers may use to build their online business. 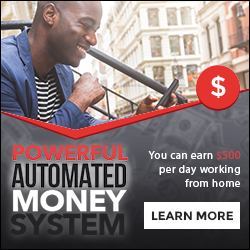 1,The business opportunity Cash links up to $0.2 click and earn cash links. 2,Up to $55 on your upgrade positions after viewing 50 ads daily based on sales of the company's prior day. 4,Commission: 10% commission on our traffic products from members you referred. 5,Get sales from the leads you generate.